The Clash of Clans Nations server is all about gathering rescources, expanding your kingdom, hiring soldiers and raiding other islands! When you first join the server you will pick from 1 of 4 nations. They have different perks and these people will be your friends however people in your nations can also attack you so watch who your friends are! When you choose your nation you are brought do your nations unique capital! Thecapital is your home it has stores, bank and blacksmiths! Once your earn enough resources and money you can purchase yourself and island by doing /island! This is where you will make your home. You can expand your island after earning money by doing /expand on the edge of your island. You can make a 5×5 island when you finally finish your kingdom! Once every hour there is a wartime period where you can raid other nations islands and you can get teleported to a random nation and wage war! 6. 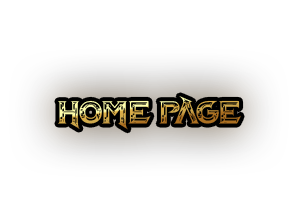 /shop – This will open up our rescource and weapons shop! 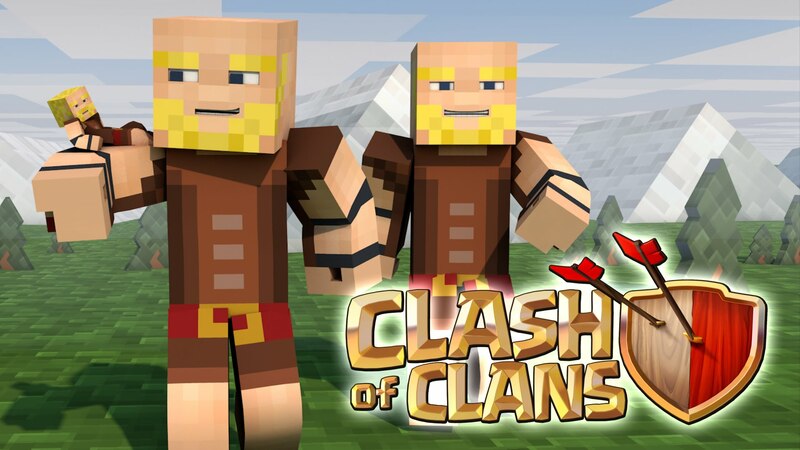 The Clash of Clans server has be rehauled and revamped fixing some long recurring bugs! 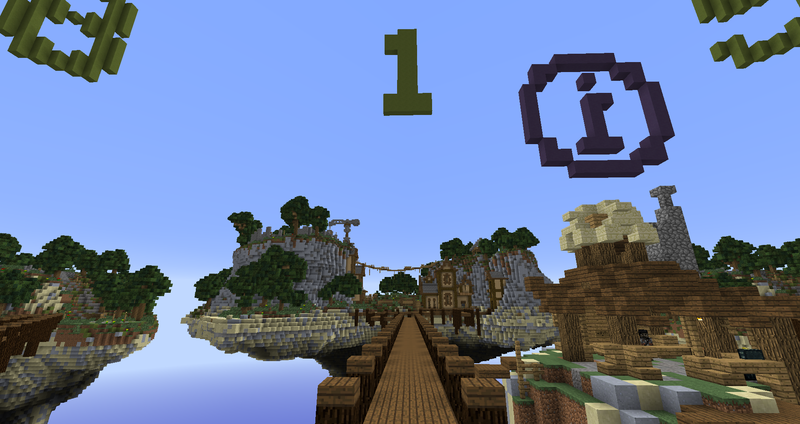 With this rehaul the entire server has been reset and there has been the addition of some insane new features! Raiding has been totally rehauled and makes for and amazing new experience! 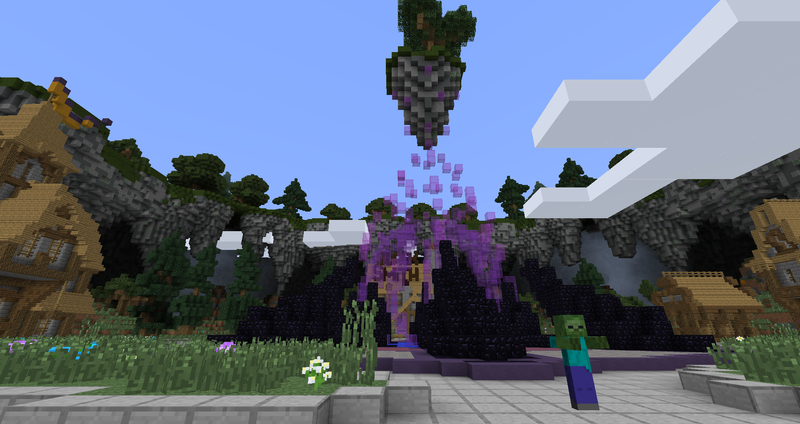 – Guardian – Guardians are placed in your island to defend it for you while you are gone! 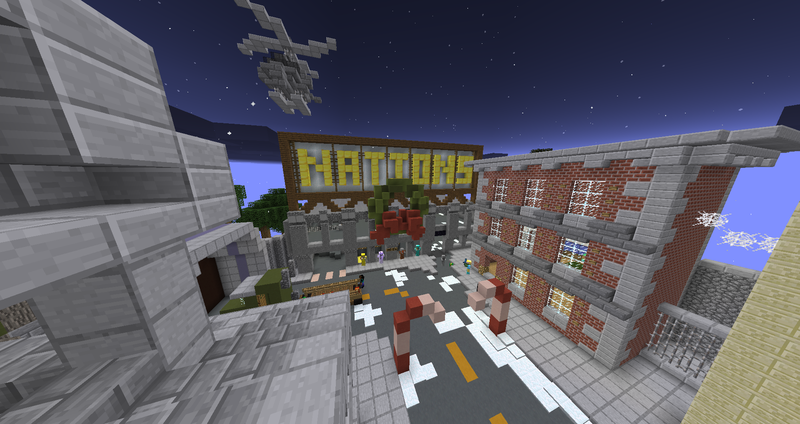 – New Spawn – We have redone the spawn and no longer are there 3 different servers there is one server for everyone! – Reset – All stats, weapons, and islands have been reset to make these new fixes come into effect! why did you give a fake ip!? the real ip is nationsmc.org! How do you delete an island… Mine is glitched and i can’t build I’m really upset and please tell me! Well at least add a way! Its glitched because I joined at the day 2.0 was released and people kept joining and leaving my island and that made it glitch! #clash of clans vs crazy craft!!!! You should put in A.i THAT YOU CAN BUY TO PROTECT AND ATTACK. What is the new ip address. is it still down for maintaince? how can you create turrets now? How can i leave my nation? What are the four different nations? for some reason the IP is still broke WHY?! how come the server dont work?